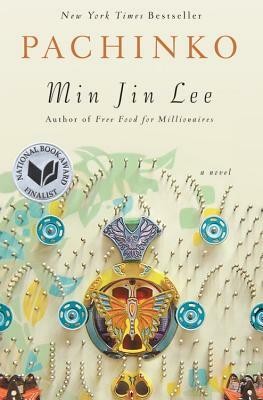 A beautiful, sweeping story of a Korean family in Japan through the generations. Despite its size, I devoured this book! Pachinko is basically a pinball gambling game that helped Koreans survive under Japanese rule--a family Saga of Korean family--I love this!